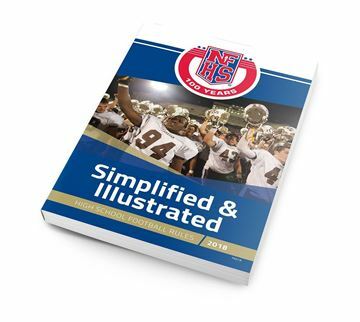 Unlocking your potential and simplify the complex competencies needed to become a top official with this officiating DIY guide. There are DIY guides for lots of areas of your life... home improvement, investing, car repair to name a few. 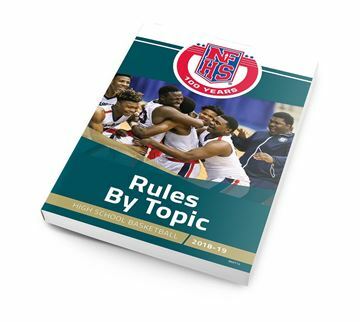 Whether you do any of those things yourself, or pay someone to do it for you, your officiating career is something you do yourself and you owe it to yourself to read this guide. Dr. Ralph Swearngin gives you real world advice on successful officiating whether you're just starting our already a veteran. 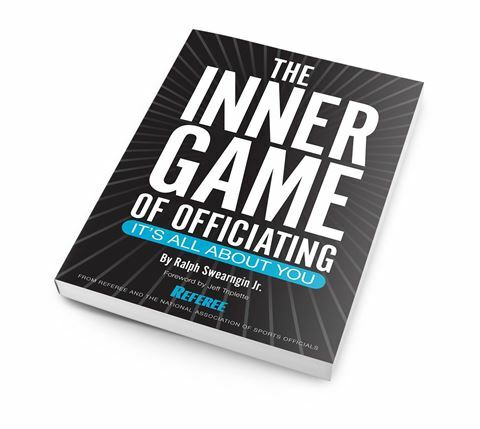 Decades of proven experience as an official and administrator have gone into his comprehensive publication “The Inner Game of Officiating: It's All About You”. For more than 45 years as an official and an administrator, Dr. Ralph Swearngin has dedicated his life to the betterment of officials and officiating. In The Inner Game Of Officiating: It’s All About You, he provides insight guaranteed to help any official succeed and achieve their goals. He reveals the keys to unlocking your potential and simplifies the sometimes complex competencies needed to become a top official. No matter what sports you officiate or what level you have achieved, the bedrock officiating principles and expert guidance Swearngin provides will make you understand why he is considered one of the most respected and finest officiating minds in America.